Today USA Cycling announced the creation of a National Team for 2018. 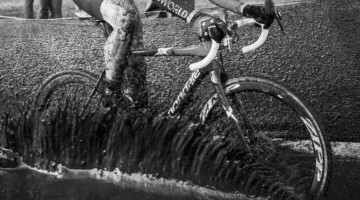 The team includes 51 athletes across all disciplines, including 4 cyclocross riders. 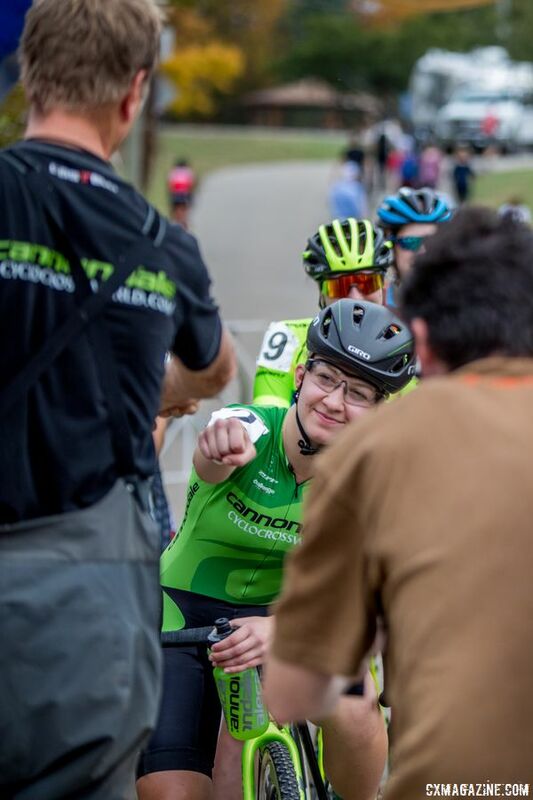 Members of the Cyclocross team are Katie Compton, Stephen Hyde, Emma White and Gage Hecht. This press release has more information about the new National Team. 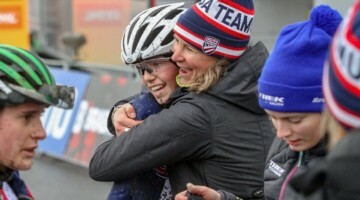 COLORADO SPRINGS, Colo. — USA Cycling announced the launch of a new National Team at the U.S. Olympic Training Center in Colorado Springs, Colorado. 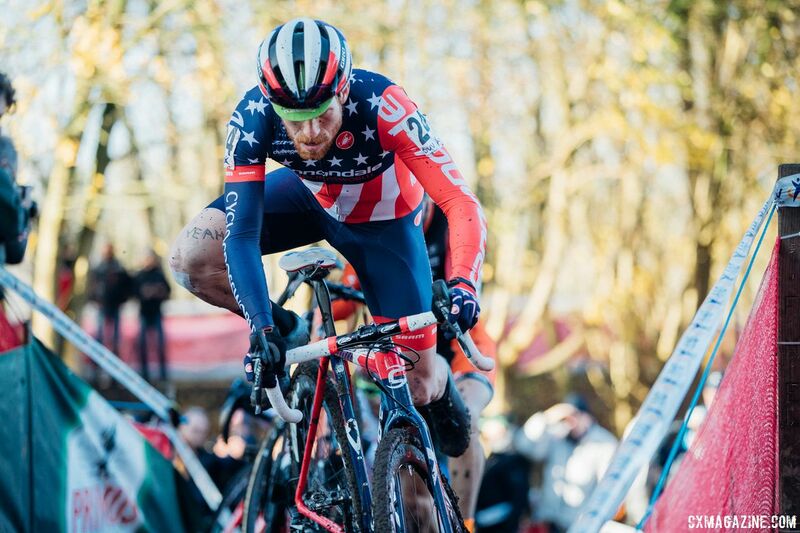 Fifty-one athletes across BMX, cyclocross, mountain bike, road, and track cycling were initially named to the 2018 National Team and identified as the top performing athletes in each discipline based on objective performance-based criteria. The National Team will offer each athlete year-round support based on their level of accomplishment and be customized to their individual needs. 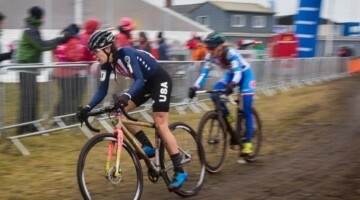 While the performance standards are consistent across disciplines, there are unique criteria for each discipline and event that an athlete must achieve to be part of the National Team. 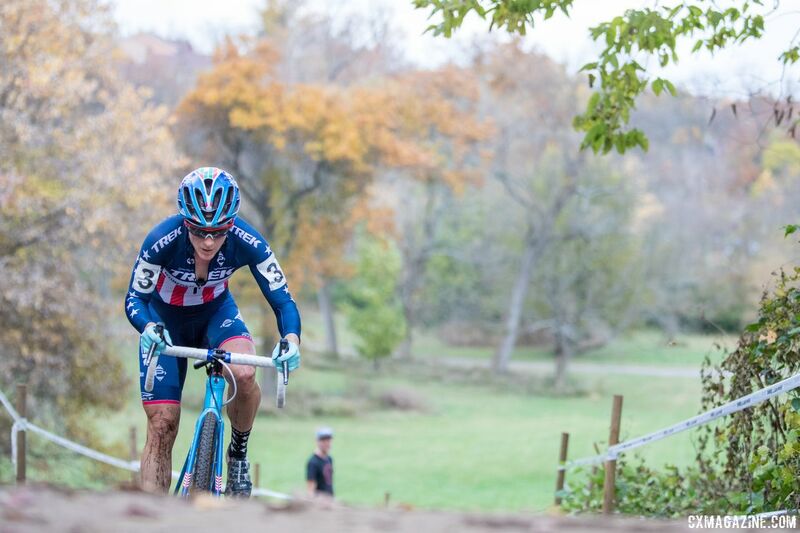 In launching the program USA Cycling also outlined clear athlete development pathways for BMX, cyclocross, mountain bike, road and track cycling to help aspiring athletes of all abilities understand the process and expectations. 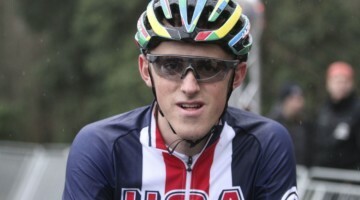 All information is available at usacycling.org/team. 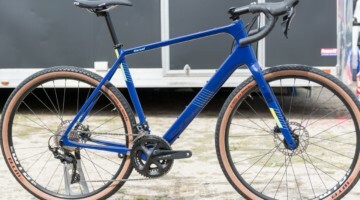 My understanding is that they will not receive support since cyclocross is not an Olympic sport? 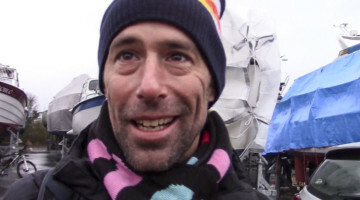 Great riders for cx, but surely seems more handpicked than ‘objective’ criteria applied, no? Unless Ortenblad, McFadden, Werner, Noble or others turned down invitation but that’s not my understanding. 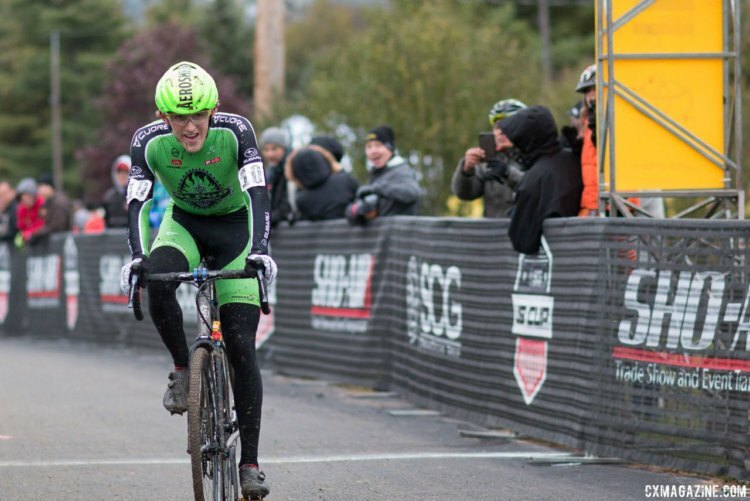 They picked the top UCI ranked US rider in each category (elite and U23). Seems pretty objective.